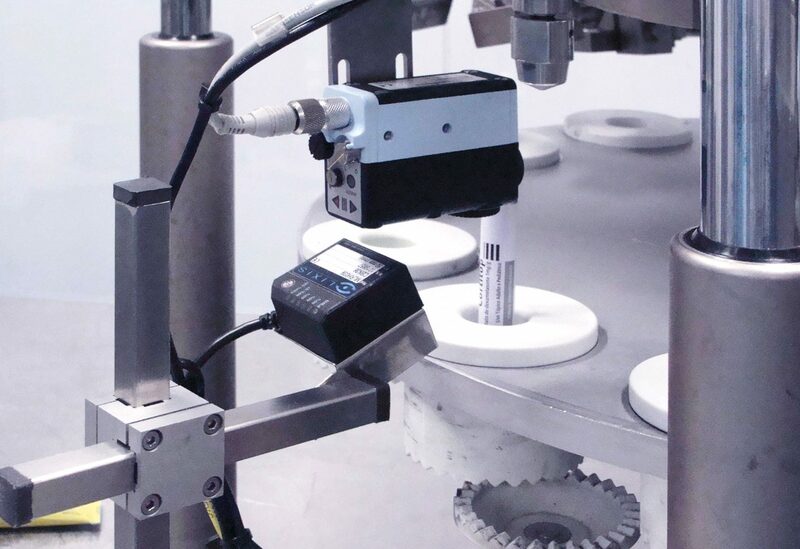 Designed for installation on cartoners, leaflet folders, labeling machines, blistering machines, carton codifiers, and tube fillers among others. Wide range of 1D and 2D pharmaceutical barcode verification such as: PharmaCode, EAN, Datamatrix, , 128 Barcode, 93 Barcode, 39 Barcode and RSS. Reliable, fast and accurate 1D and 2D barcode reading. Allows connection for up to 4 simultaneous readers. Practically unlimited product storage memory. USB Connection allowing reports exportation and products backup. Automatically verifies 100% of the production preventing any kind of human mistakes. Biometric user identification through fingerprint recognition optionally available. Designed under cGMP guidelines to assure integration with pharmaceutical working environment. Product setup in 4 easy self-learning steps. Fast and efficient product setup and load. Step by Step new product setup wizard. LIXIS® Virtual Voice Assist Guide. 7″ Color TFT LCD with TouchScreen. Up to 4 simultaneous readers. Barcode Scanner / CCD readers. Detailed exportable production reports with batch statistics for subsequent analysis. English, Spanish, Portuguese, German, Russian and French. Others available under request. USB connection for production reports exportation. Ethernet connection for remote support. LIXIS® Software for 1D and 2D barcode verification.